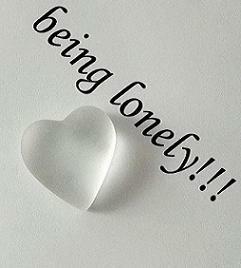 Wallpapers of Global movies , celebrities , Film stars Etc. 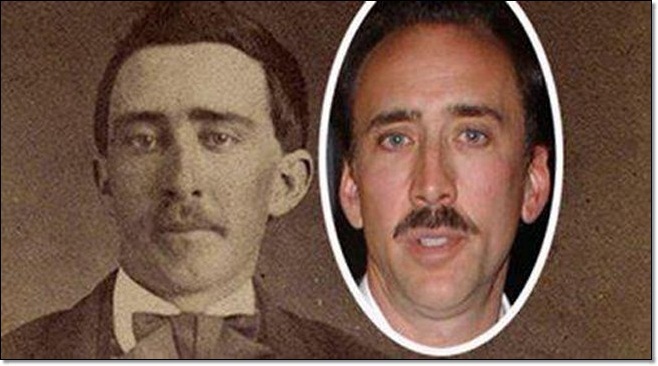 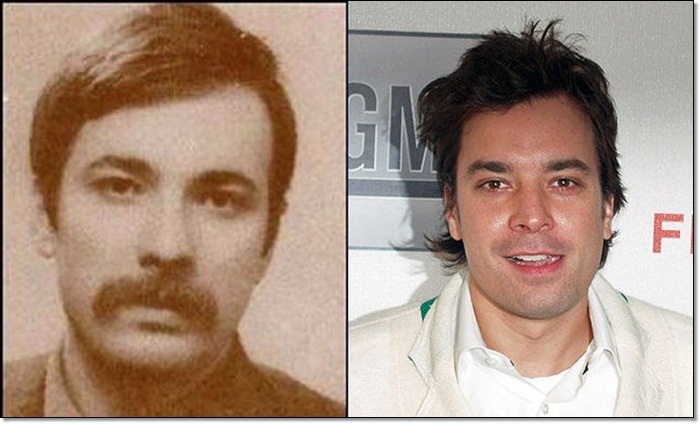 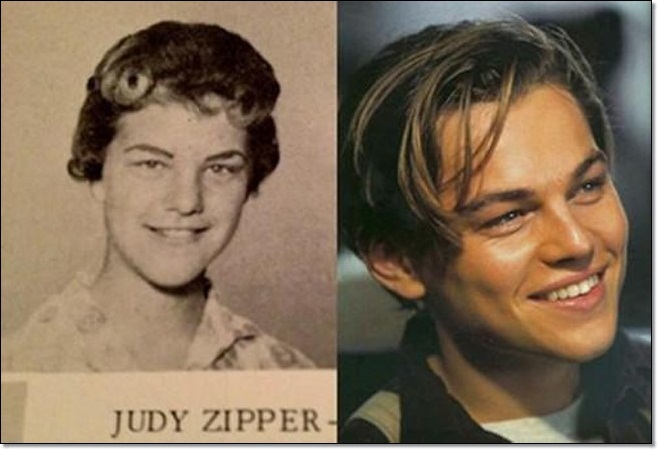 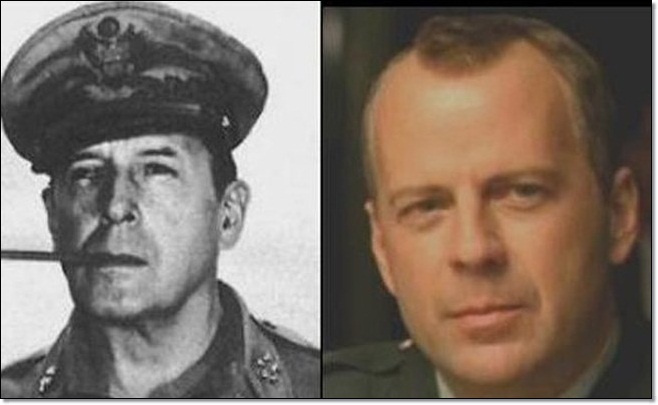 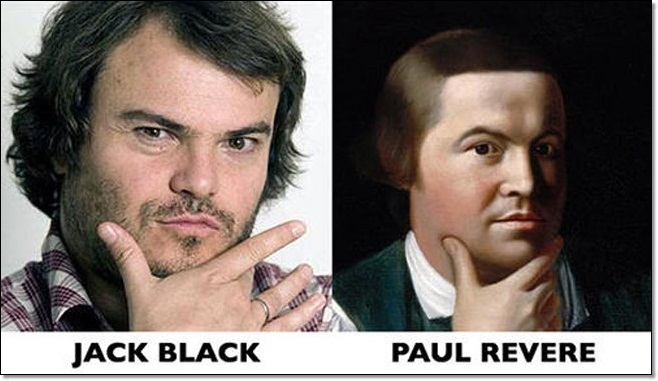 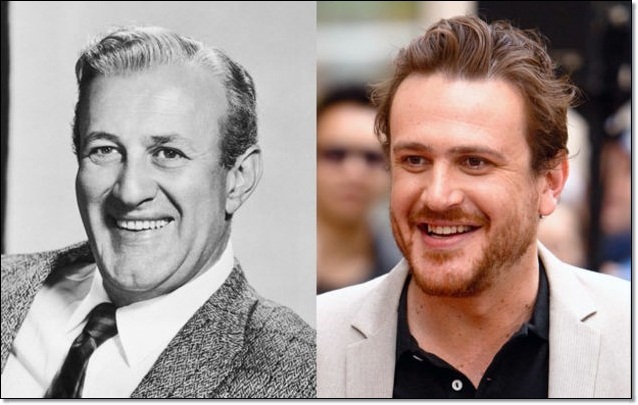 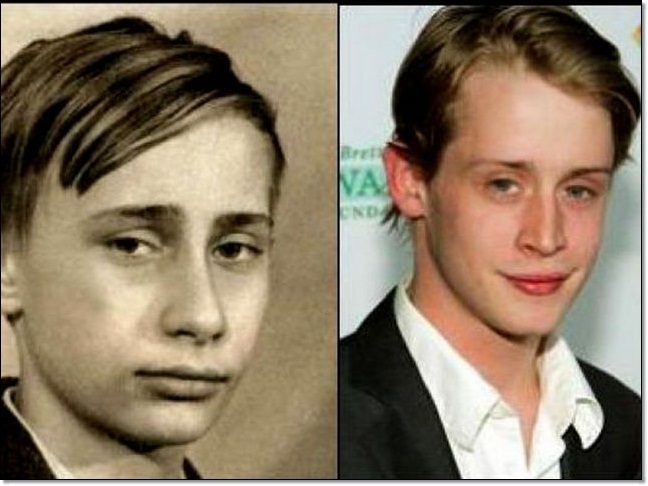 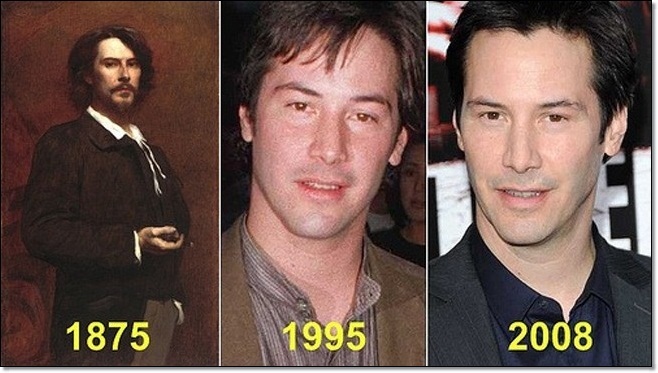 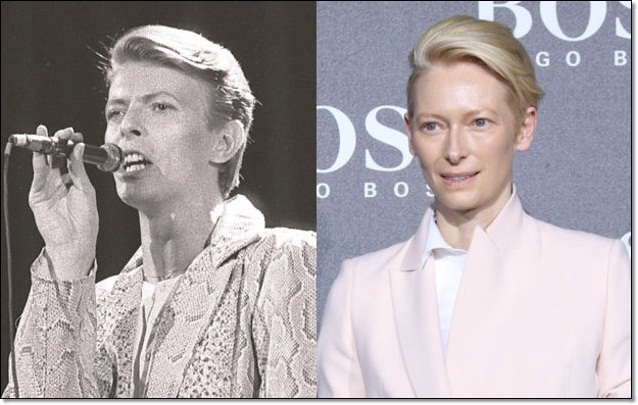 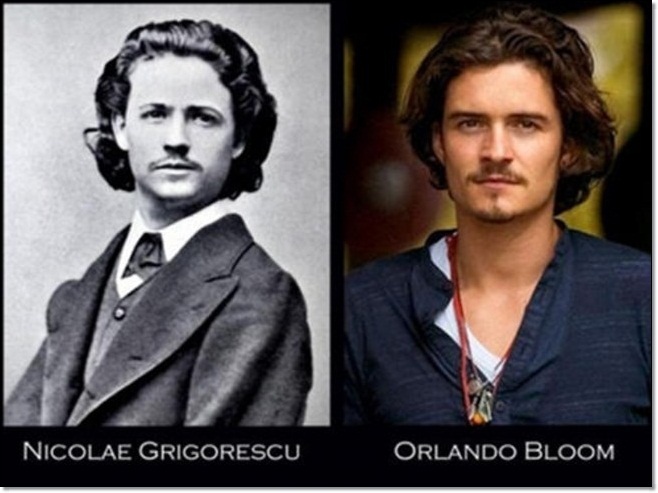 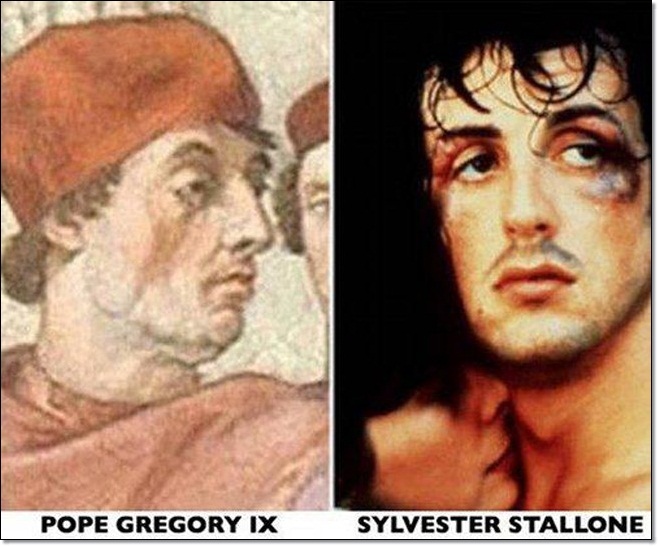 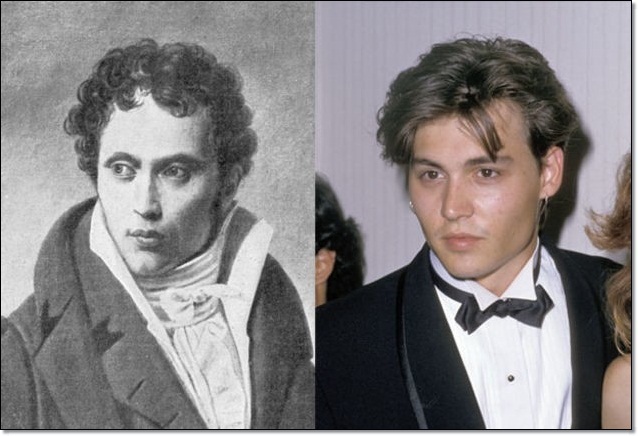 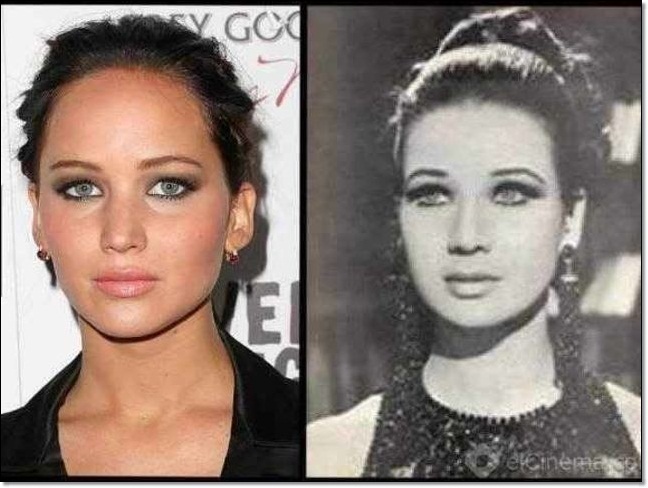 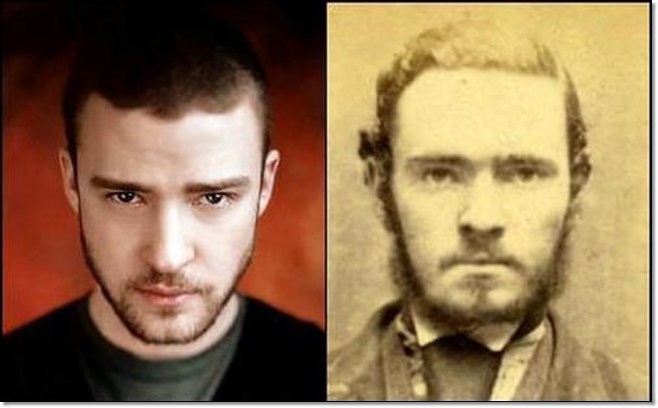 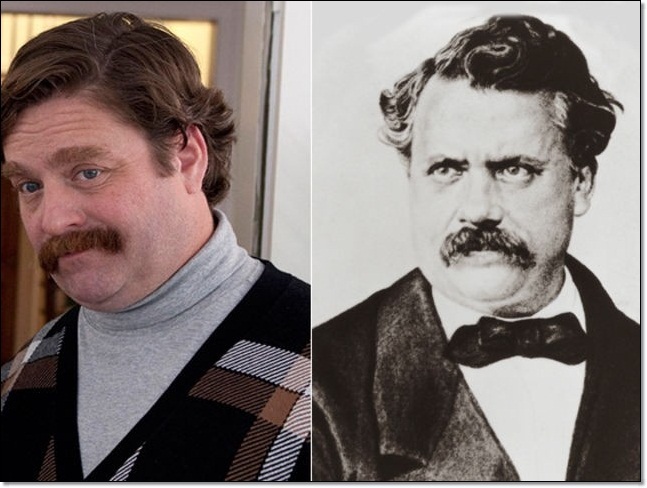 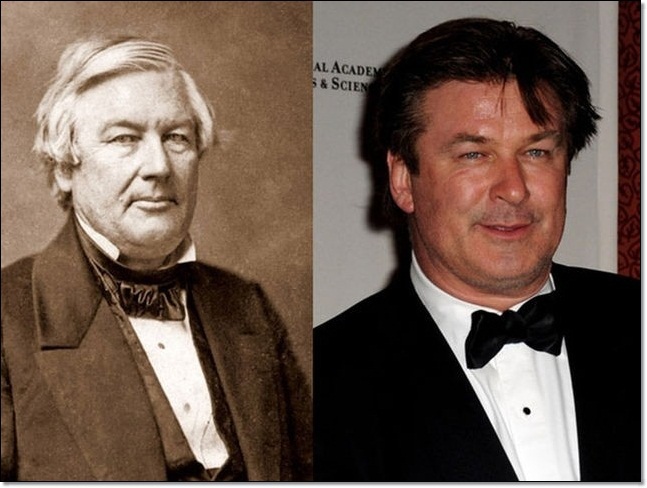 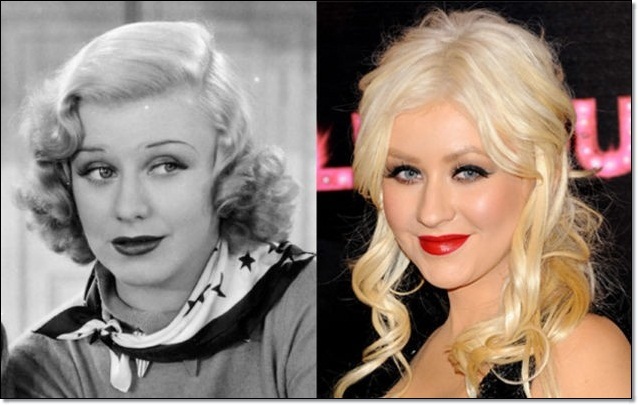 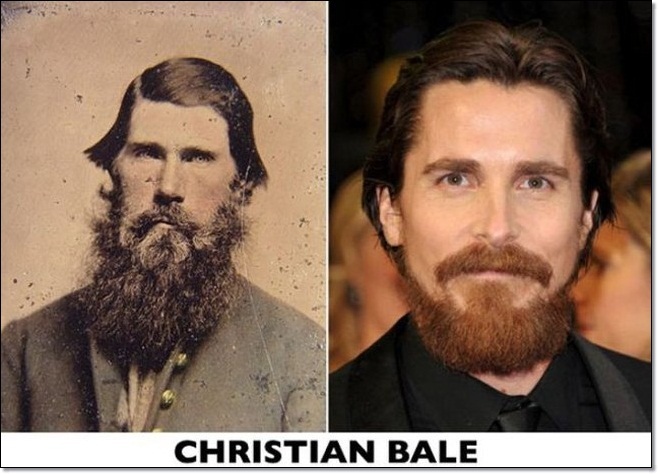 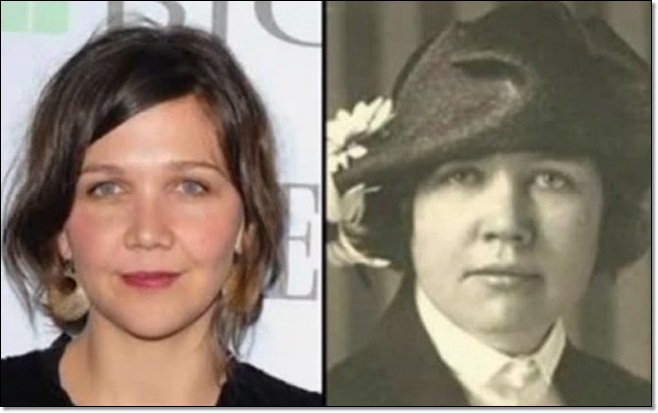 They may be famous today, but these celebrities look exactly like famous people from the past. 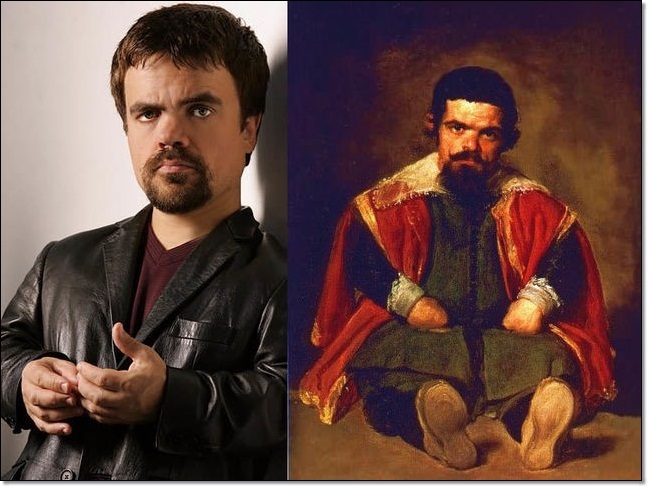 Peter Dinklage and Diego Velazquez's "Portrait of SebastiÃ¡n de Morra"